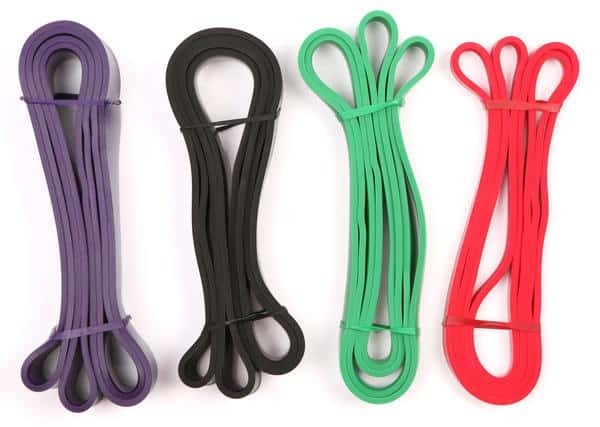 Simple in design and with a wealth of options on the market, picking the proper resistance band can be boiled down to what you need, why you need it, and how much you’re willing to spend. 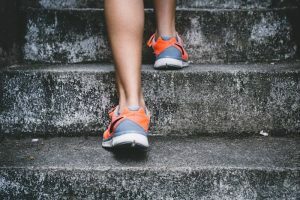 Sounds easy, but when a google search of best resistance bands in Australia yields over 12 million pages claiming they have the best product, the task can quickly become overwhelming! 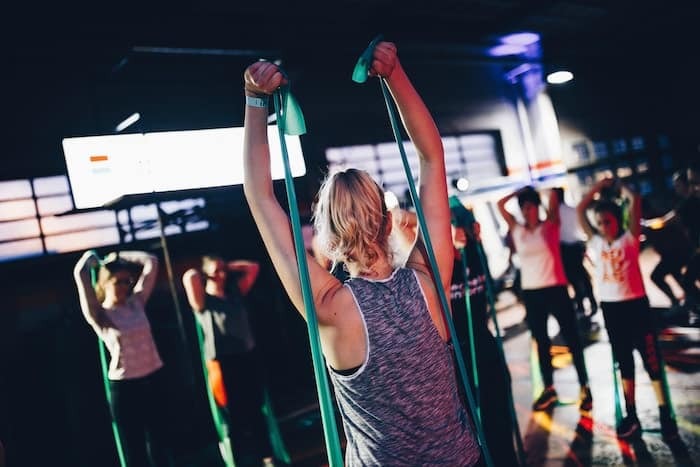 To help you find the best product for your needs, we've assembled the below list of the top resistance bands available in Australia. You have your intended use in mind, now what? The beauty of bands is their simplicity. Every band is made of durable rubber or latex, so there is not much room for differences between one product to the next. Don’t be fooled by marketing buzz words like “commercial grade” or “ultra durable” and be drawn into a more expensive product that is not that different from a lower priced product. 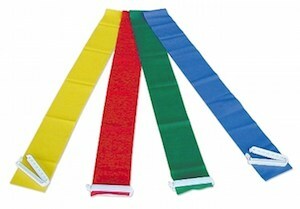 Exercise bands, without question, are the most versatile weapon in your fitness arsenal. This is because the source of tension comes from within the band and not from gravity like with free weights. This allows you to workout in more planes, hit more muscles and mimic natural movements with increased ease than compared to traditional weight lifting. 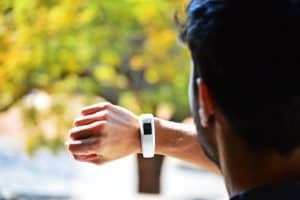 If you feel lost on exactly how to use a band, don’t sweat it! There is a wealth of information online for every desired purpose. Check out pages like 33 Resistance Band Exercises You Can Do Literally Anywhere for a great total body workout. Feeling more aggressive? Check out American Physiotherapist and Strength Coach Jeff Cavalier’s Vlog on pairing exercise bands with free weights. ​This product gets the best overall rating because of their size, large range of resistance, durability, and versatility. These bands are a great addition to pull up progressions, stretching exercises, and help safely increase the difficulty on complex movements like squats or deadlifts. The PTP Total Resistance System is a gym in a bag and is the most complete set on the market. 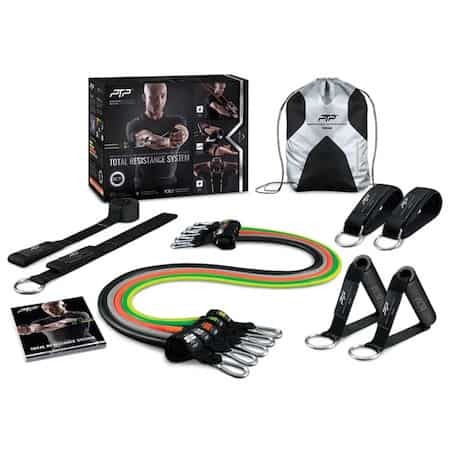 ​When it comes to nursing an injury back to health or getting proactive trying to prevent an injury, the Dittman Body Concept Resistance Band set is the best on the market. They are durable, versatile, and are able to be used as a straight band or in a loop. This increases the amount of exercises available to the consumer. ​Because of it’s durability, limitless versatility, and large variance in resistance you cannot go wrong if you purchase the RTM Resistance Band Loop Set. That is why we rated it the best overall purchase available! Remember that shopping for a resistance band does not have to be a painstaking endeavor. Use the guide above and you will have the ideal product suited for your needs in no time!